If you are looking for a reliable mobility scooter with a lighter touch, the Go-Go Elite Traveler 4 wheel scooter from Pride Mobility may be just what you need. 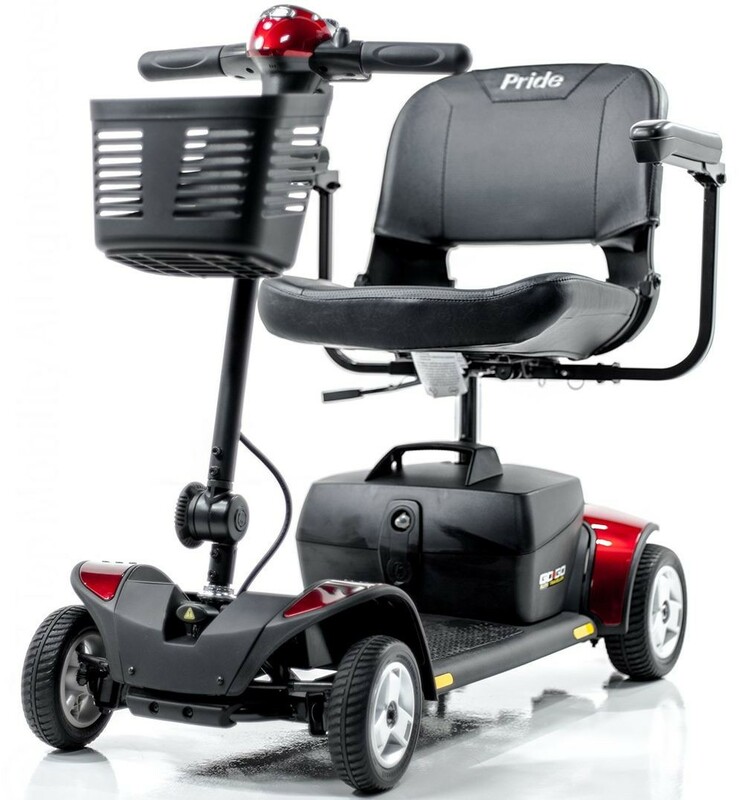 With coveted features such as an upgradable six mile battery, compatibility with users weighing up to 300 pounds and anti-tip protection, you will finally have the secure and comfortable ride that you have always wanted and deserved. The Go-Go Elite Traveler was designed with your many needs in mind. It is easy to assemble and take apart. The heaviest piece weighs only 32.5 pounds when disassembled, making this scooter a great choice for avid travelers. Many users will be happy with the standard six mile per charge battery, but riders looking for more staying power can upgrade to the affordable 18AH battery pack and its 9.7 mile per charge lifespan. If an even, stable ride is your chief concern, you will be happy with the security that this scooter’s four wheels and anti-tip features offer. 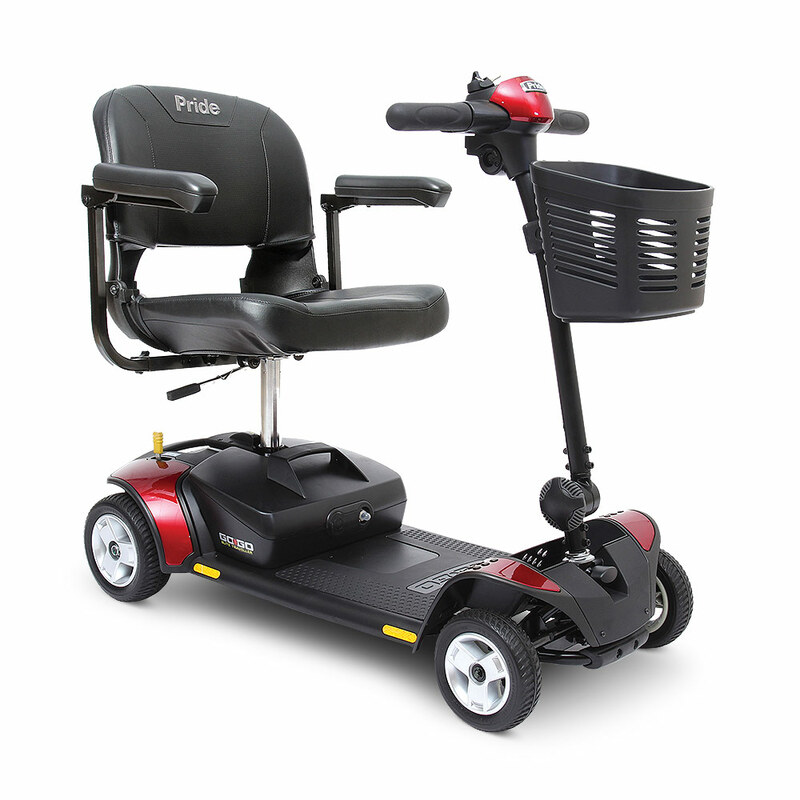 For comfort, style and practicality, choose Pride Mobility’s Go-Go Elite Traveler 4 wheel scooter. 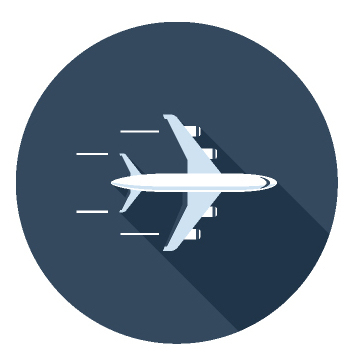 Looking to enhance your travel experience? 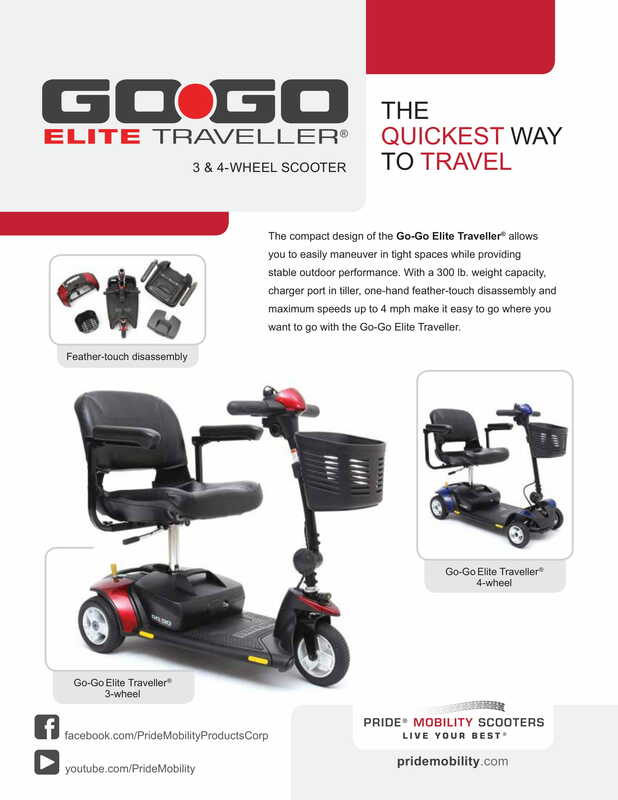 Look no further than the Go-Go Elite Traveler, it offers the same great features of the Ultra X, but with a 275 lbs. wieght capacity and 3 easily changeable shroud panels for a variety of great colors to match your mood. Plus, It offers unbeatable ease of transport and tight space maneuverability. The Go-Go Elite Traveler's compact size allows it to negotiate narrow hallways and tight spaces while also providing stable outdoor performance. 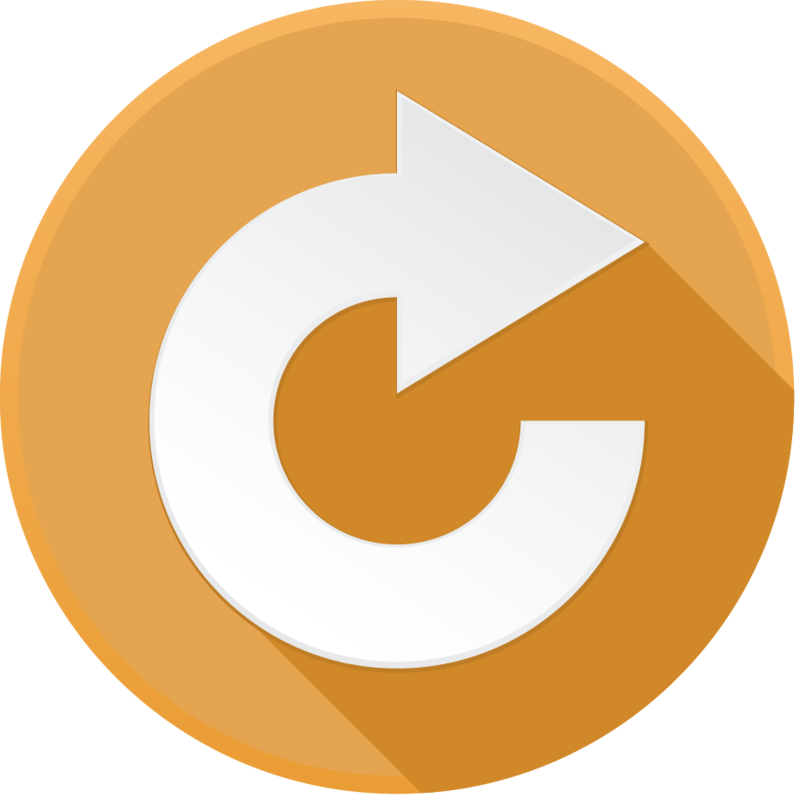 Take the guesswork out of travel with ultra-simple assembly/disassembly and impressive performance. Go where you want to go, easily, with the Go-Go Elite Traveler. Convenient off-board dual voltage charger can charge the battery pack on or off board. Pride Mobility: Go-Go Elite Traveler 4 Wheel Scooter has a rating of 5.0 stars based on 29 reviews. Why Pride: Go-Go Elite Traveler 4 Wheel Scooter? Looking to enhance your travel experience? Look no further than the Go-Go Elite Traveler. 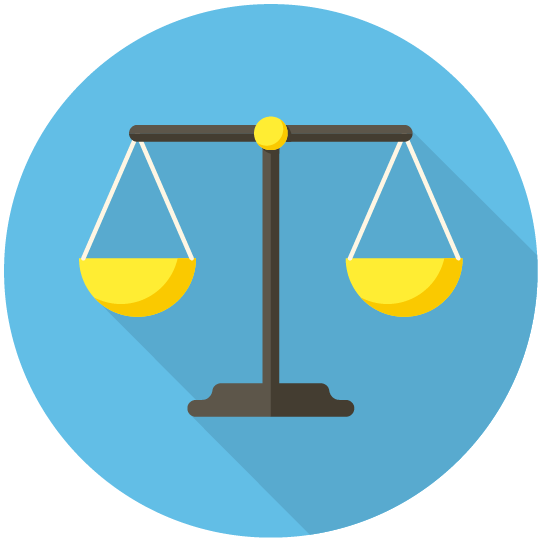 It offers the same great features of the Ultra X but adds on a 275 lbs. weight capacity and 3 easily changeable shroud panels for a variety of great colors to match your mood. 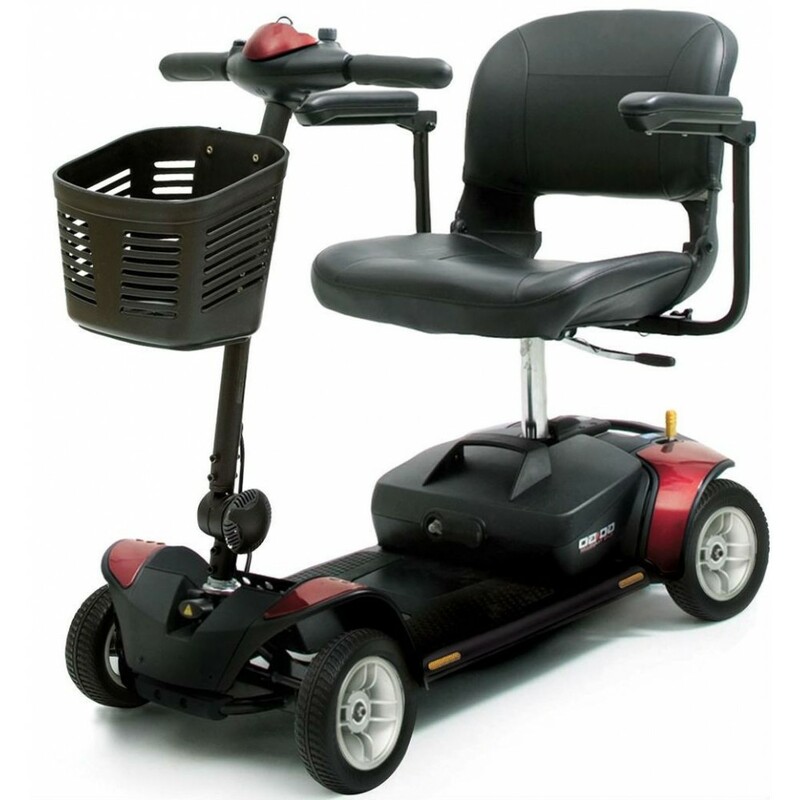 It also offers unbeatable ease of transport and tight space maneuverability.